Do you think you can beat the bests from best? Ok, let's see. 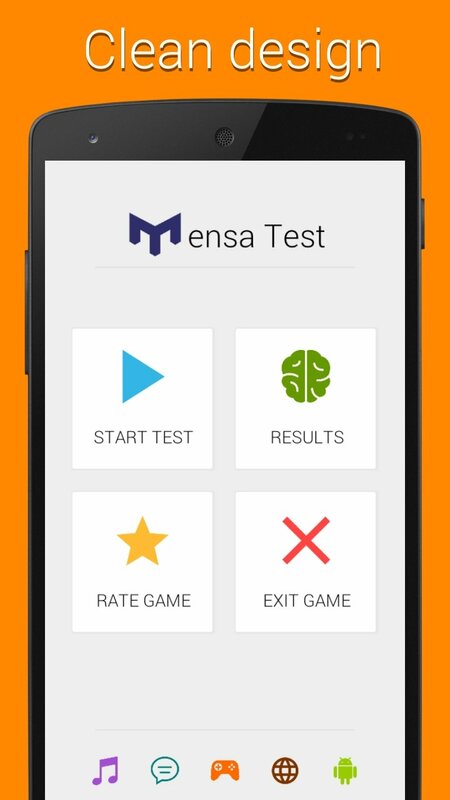 Try to play this IQ test that contains very similar questions, that you can find on the official Mensa test. 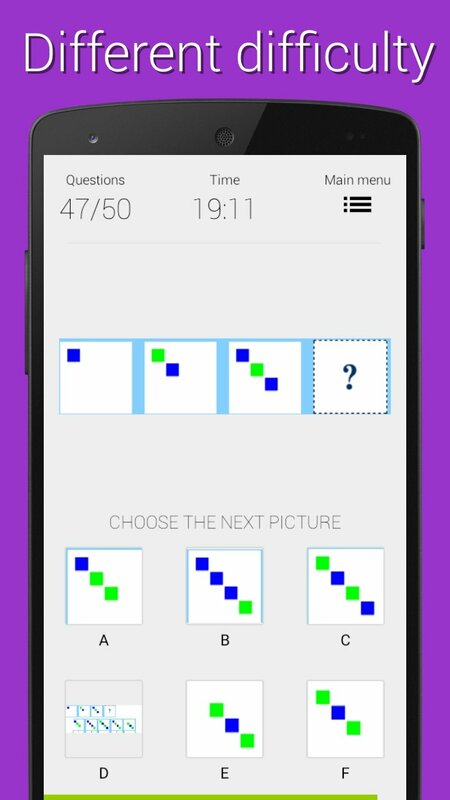 First half question are base on the common logic, math riddles and letters/numbers puzzles. 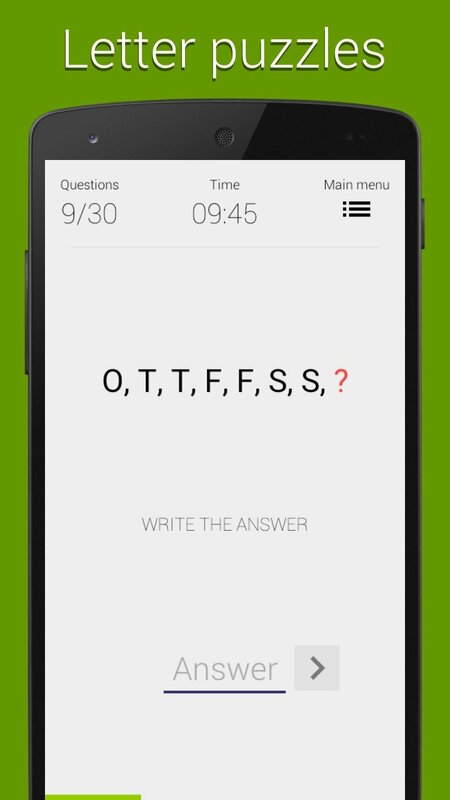 You need just to type your answer (smallcase or UPPERCASE). 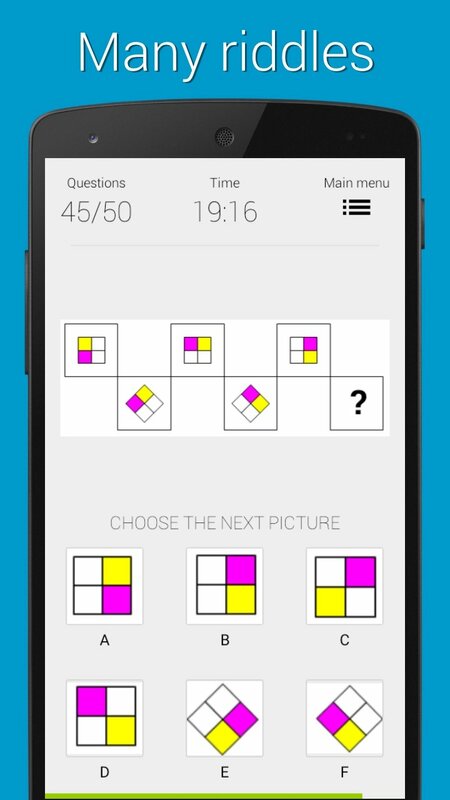 In the next half question you just need to select missed or following shapes/image. Enjoy, have a fun and bye.